Barley is one of the world's most important crops with uses ranging from food and feed production, malting and brewing to its use as a model organism in molecular research. 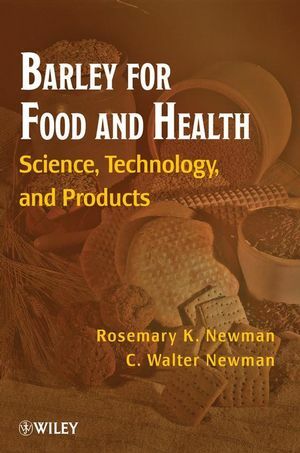 The demand and uses of barley continue to grow and there is a need for an up-to-date comprehensive reference that looks at all aspects of the barley crop from taxonomy and morphology through to end use. Barley will fill this increasing void. 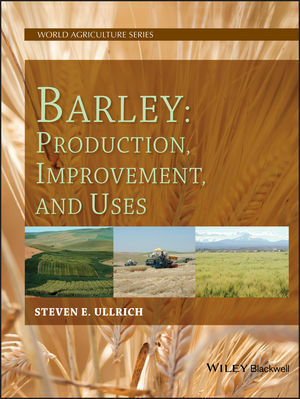 Barley will stand as a must have reference for anyone researching, growing, or utilizing this important crop.